Makeup Monday: The Lipstick Guide for Every Event | Grand Central Magazine | Your Campus. Your Story. As a girl who has over 50 tubes of lipstick, I know that the struggle is real when it comes to picking the right color. As crazy as it seems, this can be very stressful! We don’t want to choose a lipstick that’s too bold, too wild, or too subtle. We also know the struggle of trying five different lipsticks and getting raw lips from wiping off each color, leaving vibrant traces of each shade. But, feel free to wipe those worries away. GC has you covered with shades from ColourPop for each special holiday, event and date. This blue-toned, “classic” red lipstick will leave your lips looking vibrant and your teeth brighter than the sun. The ravishing red will have you looking romantic or festive, depending on the event. This sweet and subtle pink is perfect for traditional family gatherings. It’s a strong enough pink for you, but won’t startle grandma. Mauve on over! Dark lips are always a good match for dimly lit bars. 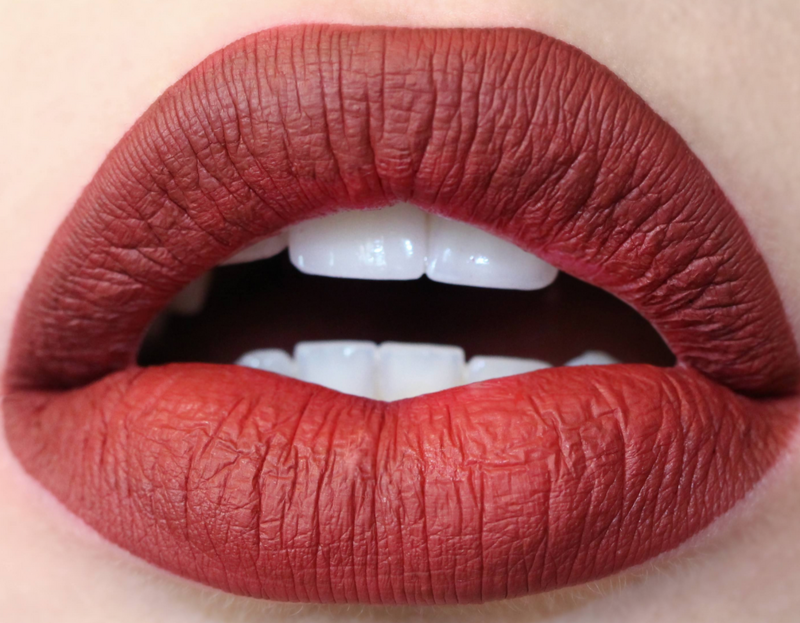 This mysterious shade will have you in a partying mood from dusk ’til dawn. 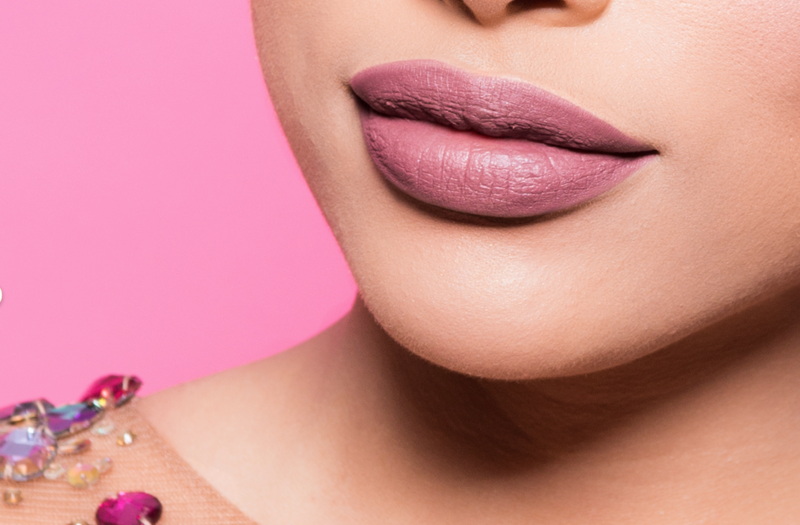 Midi is the Kylie Jenner of lipsticks. This classy, beautiful beige will be enough to having you feeling like you have your lips on, yet not enough to turn heads. There’s one occasion that suits this crazy color best – your birthday. On a day you can do whatever you want, why not affirm the statement by rocking a hot pink glossy lip out to celebrate? As the mother of all corals, this lipstick is perfect for a tropical getaway. Its matte finish and bold color leaves you looking like a Hawaiian goddess. Finally, it is known that dark red is ultimate Christmas/New Year lip color. Avenue will have you looking ready to celebrate the holiday and ring in the new year. Separator image Posted in Style, Trend and Beauty and tagged with allison lindsey, colourpop, Events, lipstick, makeup, Makeup Monday, Style.